 We have a range of clients that we serve and support using Xero accounting software.  We focus on making sure the set-up is right, you’re doing things right, so you can make the right business decisions. 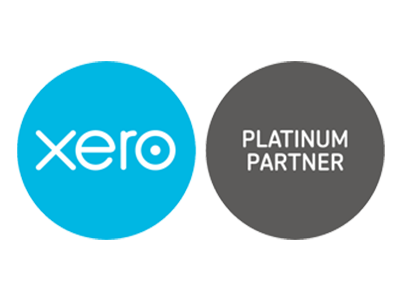 Our many Xero certified advisors and mobile Xero team will make sure your Xero accounts are accurate and you’ve got the right add-ons so your bookwork is easy, seamless and you’re getting all the value and benefit you need! Use Xero’s mobile apps to manage your business while you’re on the move. Reconcile, send invoices and create expense claims from anywhere. Attach files to almost anything – from invoices to bills and transactions. With file storage in Xero, it’s never been easier to have everything you need right at your fingertips. When your files are all stored online, it’s easier to collaborate with your accounting professional. View, share and customise interactive reports in real time. Add formulas, change date ranges and compare to budget all with a single click. Complete your GST returns in minutes and easily drill into reports to get more detail. What you report and how you report is in your control.